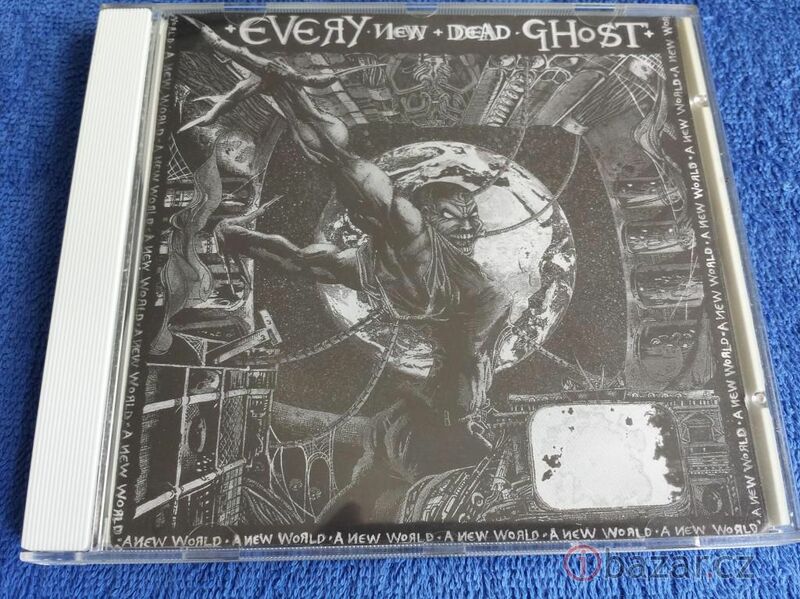 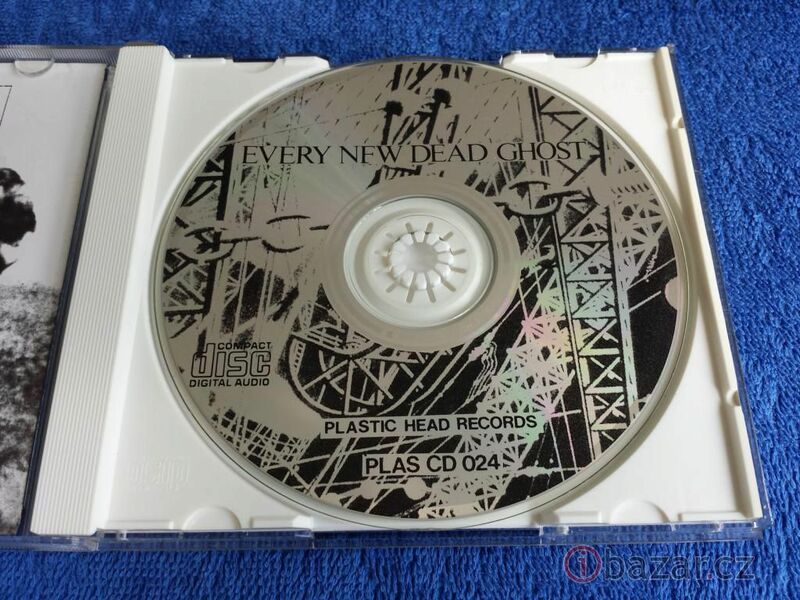 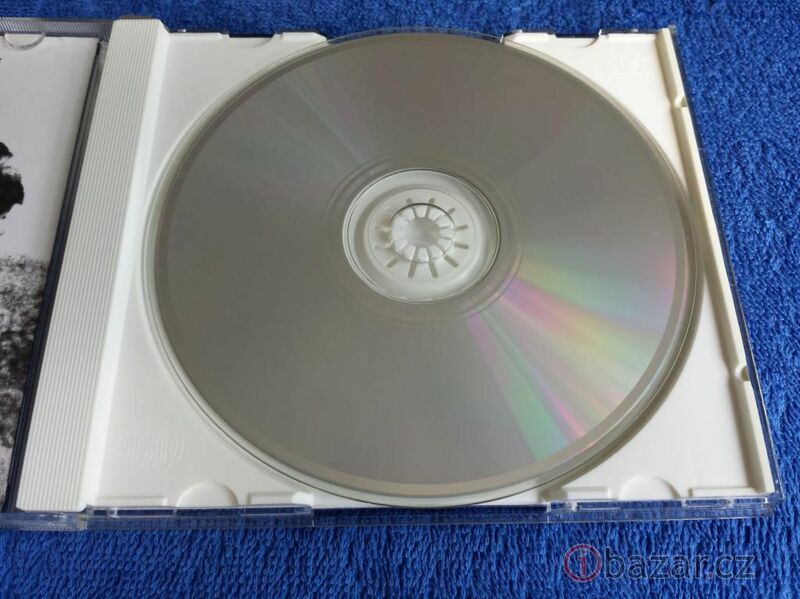 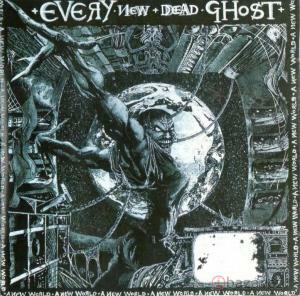 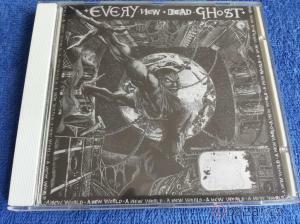 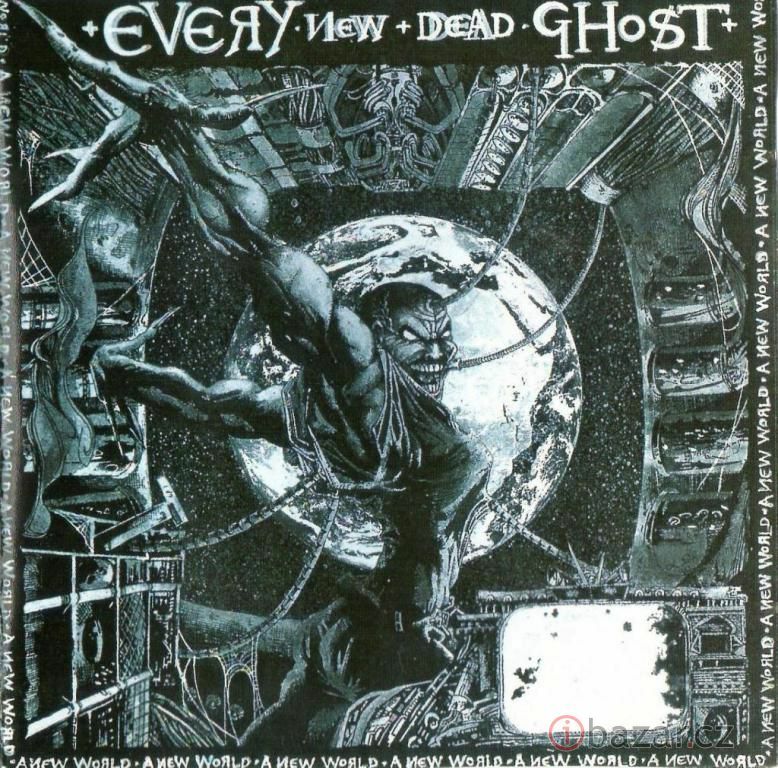 CD Every New Dead Ghost - A New World. 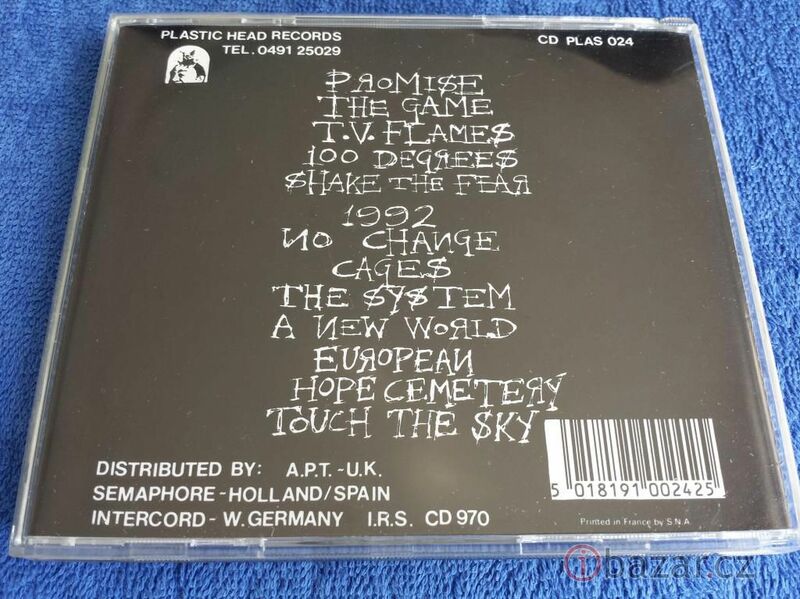 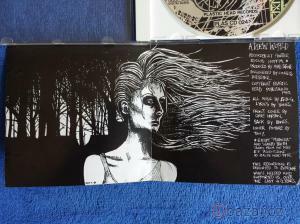 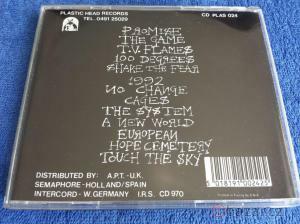 Label: Plastic Head Records Limited. 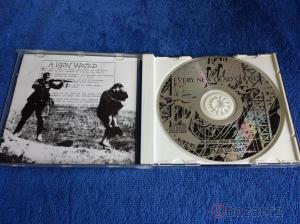 Vydáno v Anglii v roce 1990.